Elephants, as everyone knows, are big, have trunks, and are grey. But Elmer is a patchwork of brilliant colours! His fun-loving and cheerful personality keeps everyone in a playful mood until the day he gets tired of being different and tries to blend in with the herd. 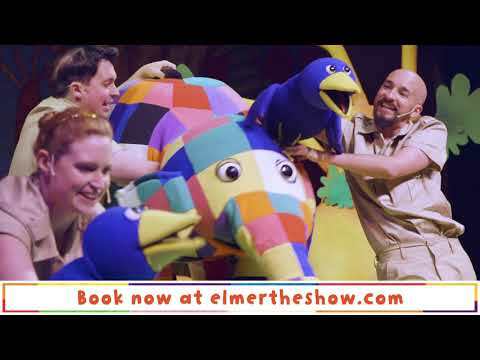 Elmer The Patchwork Elephant Show features a menagerie of 21 loveable puppets, tells the tale of an elephant that stands out – both with his patchwork-coloured skin and his sense of humour – but ultimately realizing that his friends have always valued his unique characteristics. Mirror mirror on the wall, which is the fairest panto of them all?